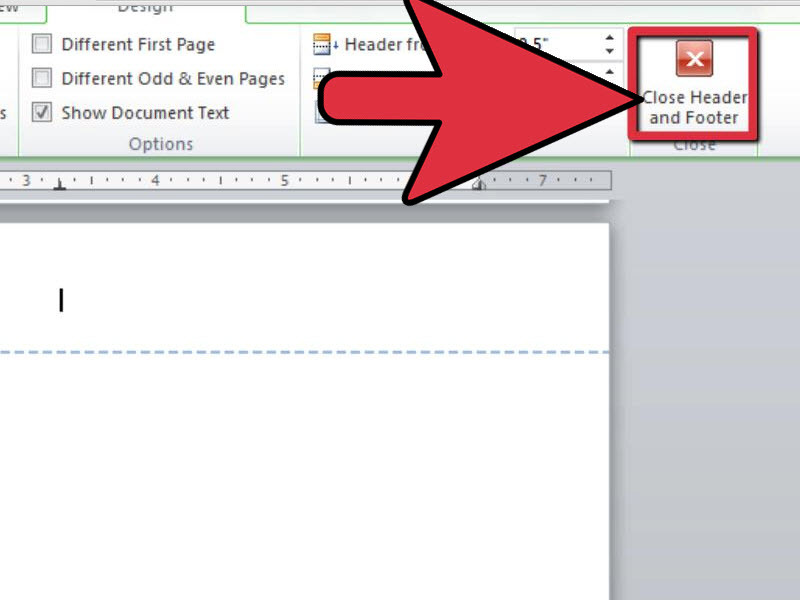 To close the header, you can click the close button, or simply double click in the body of the document. NOTE: when you are in the body of the paper, the header will look gray. When you are in the header, the body of the paper will appear gray.